The River has been flushed through on 2 occasions recently and with the dying of weed, it is clear where work needs to be done and can be done. Recent high winds have caused some damage and our next Work Party will deal with a fallen tree and log jam near Middle Mill. Please come and join us. We can but hope that we have more rain as it has been dry for sometime now. Another good flush through will help. 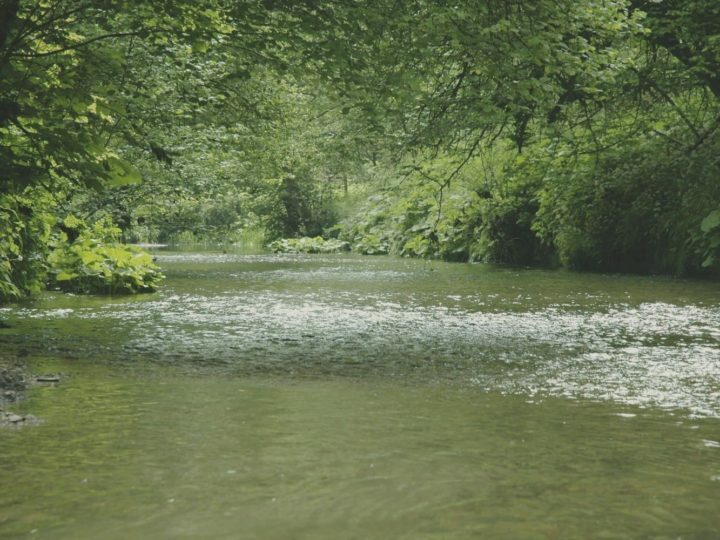 The River is looking healthy with good flow and little or no colour and fish can be found with ease. If you do walk the River and notice anything that we should address please do let us know via the Website.